Automation excellence requires a tool that can model all the organization’s business processes—ranging from simple to the most complex. Our Studio Designer does this in a visual, highly intuitive way. This makes it easy to use, regardless of skill level. We provide a clean workflow design canvas for clear two-dimensional process modeling. Recorders capture and imitate perfectly what a user performs. Do it once and consider it done—robots follow and execute perfectly. A library of pre-built activities can also be dragged and dropped to the WIP workflow model. Essentially, any high-volume, business-rules-driven, repeatable process qualifies for automation. 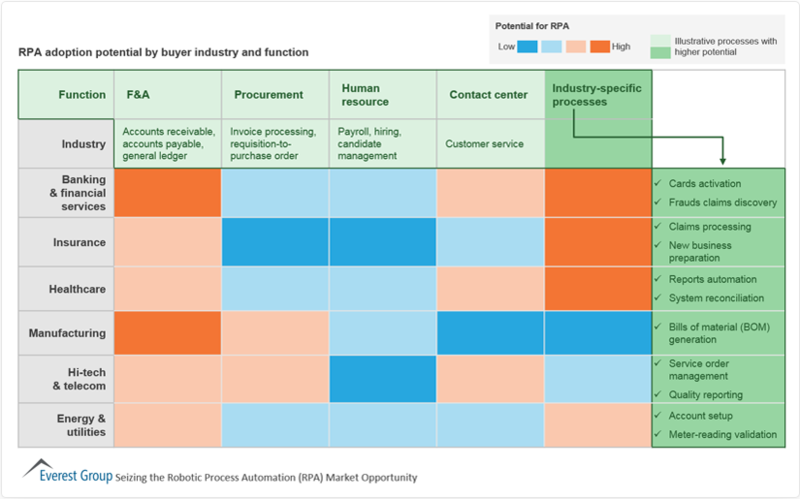 What are the business benefits of RPA? 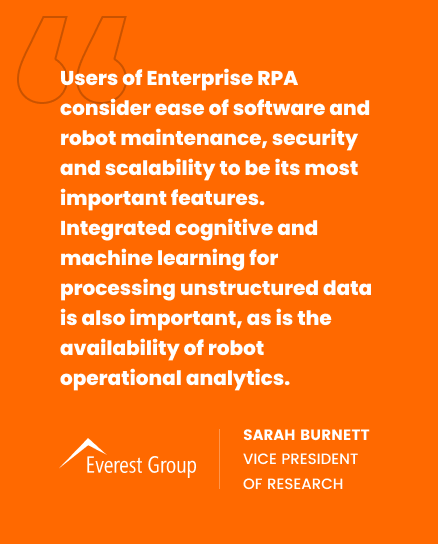 This is what you can expect from Enterprise RPA, as conveyed by analysts and decision makers in leading industries. 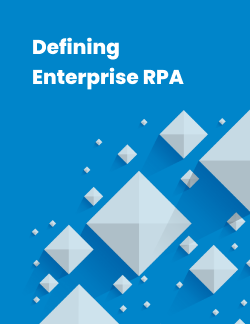 See what enterprises at different stages of adoption maturity think and what they specifically consider to be a best-fit enterprise RPA solution. Let us answer your questions. We are with you in this journey, every step of the way.